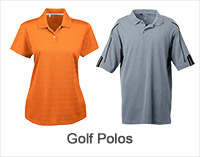 UltraClub has been famous for creating high quality and durable apparel and accessories for men and women. 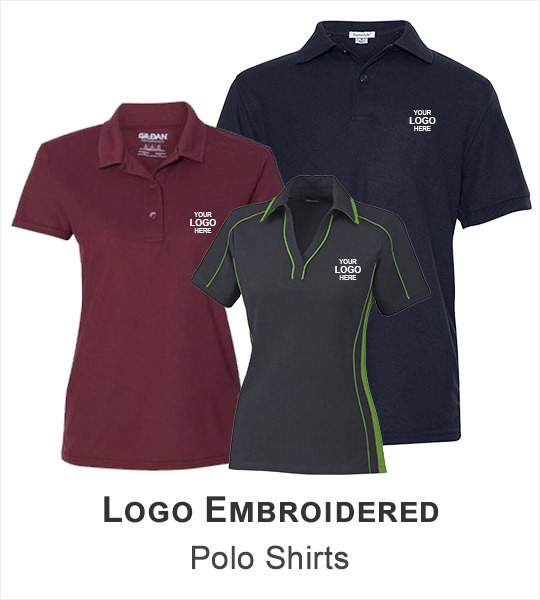 They have maintained exceptional standard of quality and loyalty in their products that make UltaClub the most preferable brands in branded apparel industry. 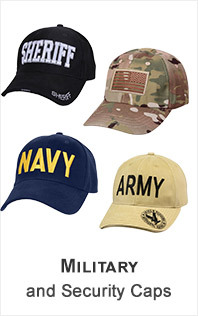 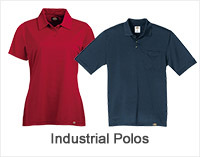 Their apparel and accessories are fashionable and modernize with constant changing trends. 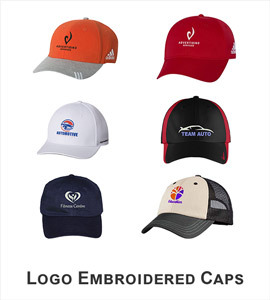 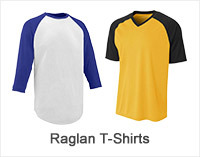 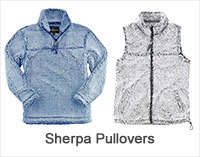 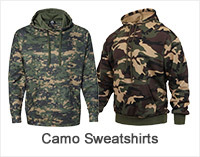 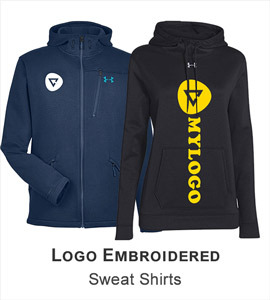 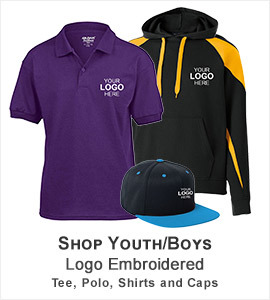 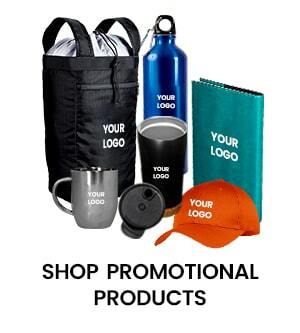 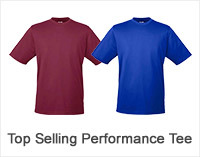 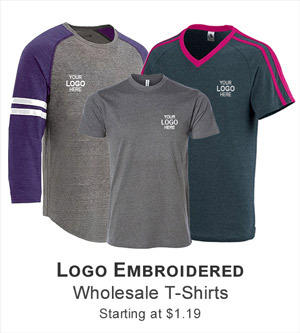 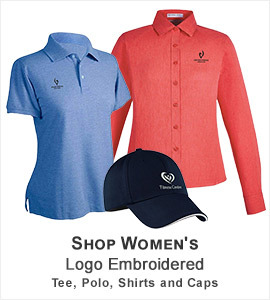 They create a wide range of clothing and accessories including polo/sports shirts, jacket, vest, pullovers, shirts, tote bags & backpacks, headwear, t-shirts, apron, towel, wind shirt, blanket, hoodies, accessories, thermals, sweatshirts and more. 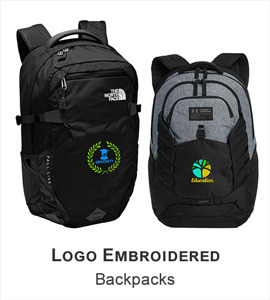 ApparelnBags.com carries a complete line of UltraClub apparel and accessories for men & women and sells at great sale prices. 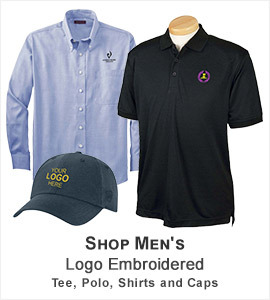 You can shop the quality UltraClub clothing over here with complete customer satisfaction and fastest shipping in USA and other regions of the world.